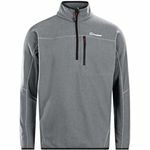 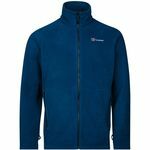 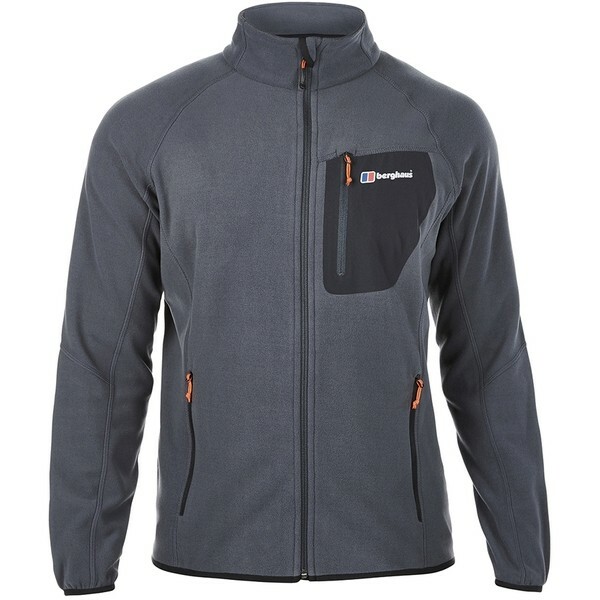 The soft but durable material of the Deception Fleece delivers a fantastic balance of warmth-to-weight, a key factor on outdoor excursions where youre not sure what the weathers doing. 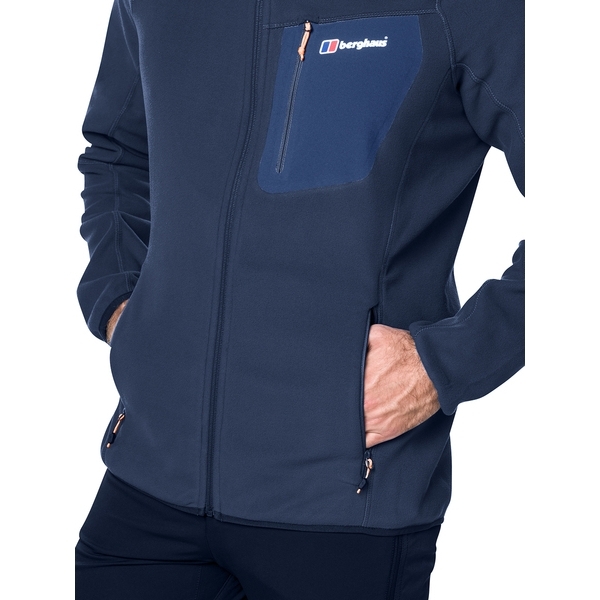 The tough, bonded chest pocket adds a technical dimension to the jacket, allowing you to store phone, keys or cash safely and in easy reach. 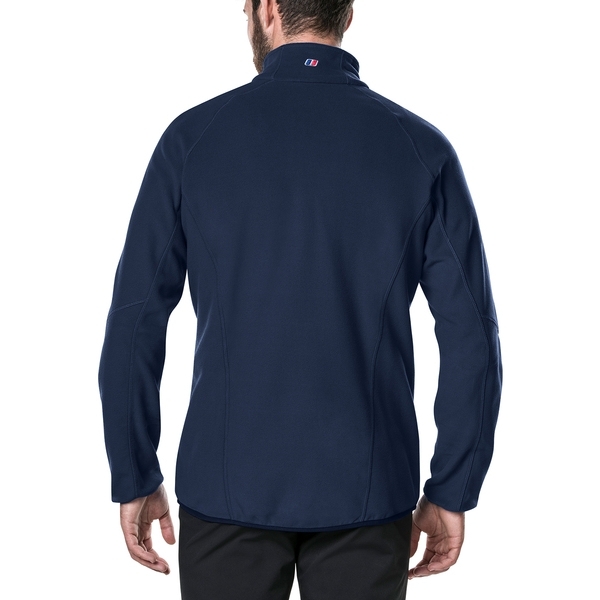 Dont be deceived by the simplicity of its design this feature-laden fleece is sure to become the jacket you reach for time and again. 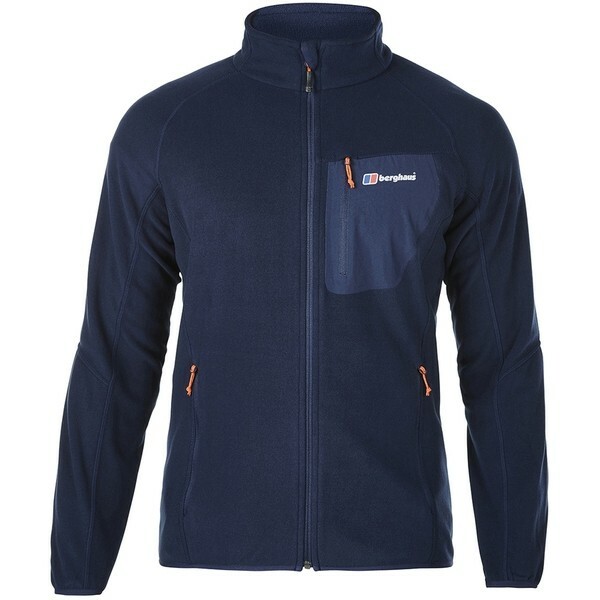 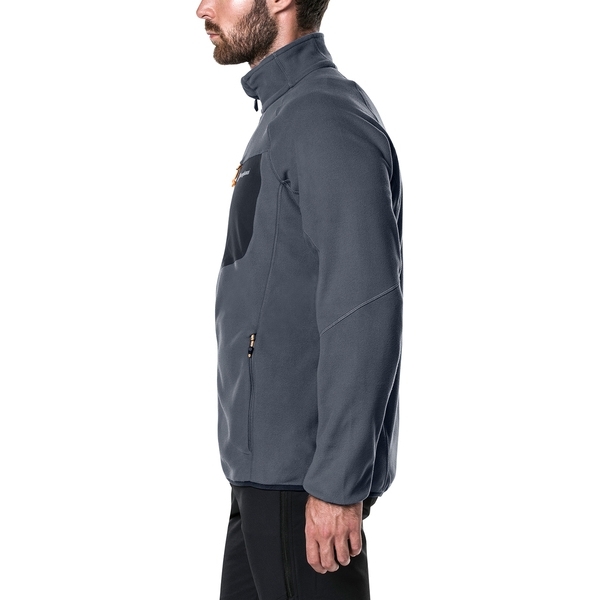 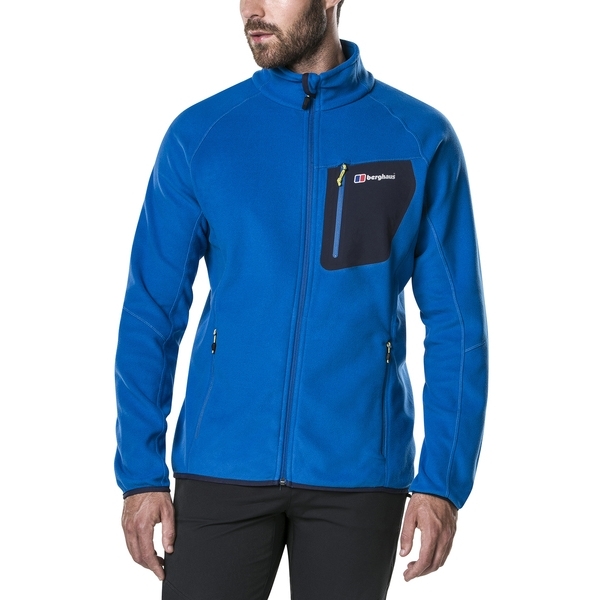 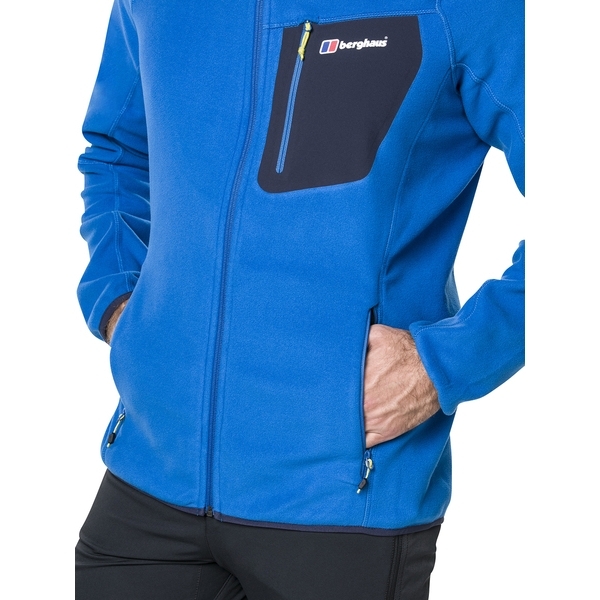 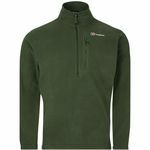 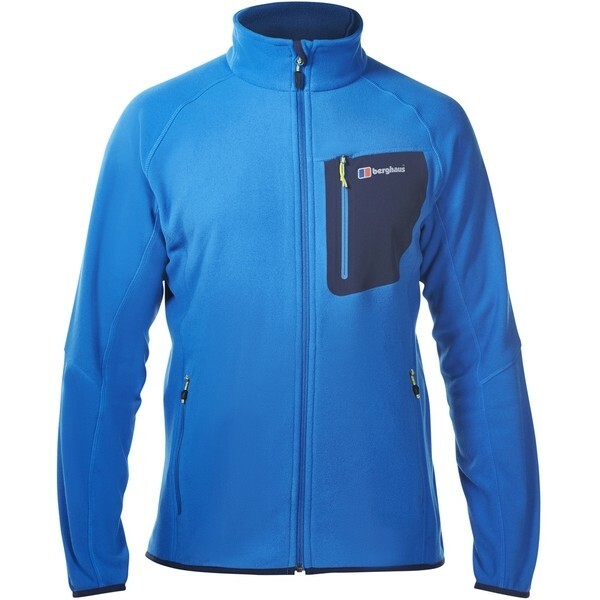 LIGHTWEIGHT WARMTH: Fleece fabric is soft and durable, while delivering fantastic warmth-to-weight. 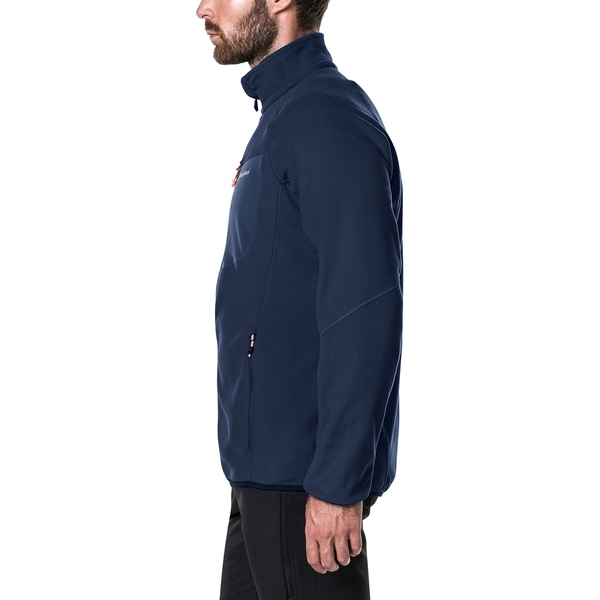 STOW AWAY: The bonded pocket allows you to securely store your items, while two hand-warmer pockets with zip closure add further space.